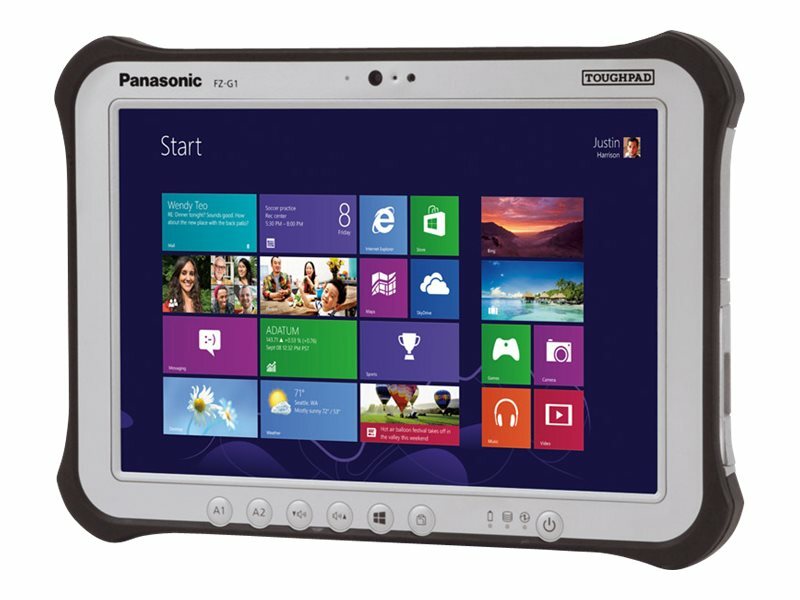 The fully rugged Toughpad FZ-G1 tablet sets the benchmark for outdoor viewable tablets making it ideal for field workforces in outdoor scenarios. With its capacitive, 10-finger touch display and digitizer pen and flexible configurable ports this device can be used to view high definition documentation and images in the field whilst benefiting from connectivity options to ensure data is always available when needed. The flexible configuration port gives business users the legacy port options they require in a compact, fully rugged, and lightweight form factor. Video memory: shared system memory with integrated Intel HD Graphics 520.